If there’s just one thing that matters to your success as a writer it’s story structure. Story structure is what allows authors to create stories that work every single time. Story structure is what allows you to quickly diagnose and remedy plot problems. The fear that story structure is formulaic and difficult couldn’t be farther from the truth. Story structure changed my life. The moment the foundational principles of this all-important technique clicked into place for me was the moment I came of age as a writer. Now it’s your turn! How to ensure your story is built to have the greatest possible impact on readers. 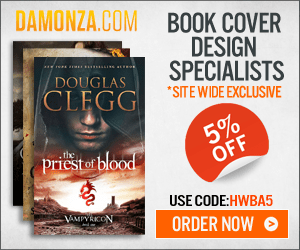 Want to claim the title of Author? 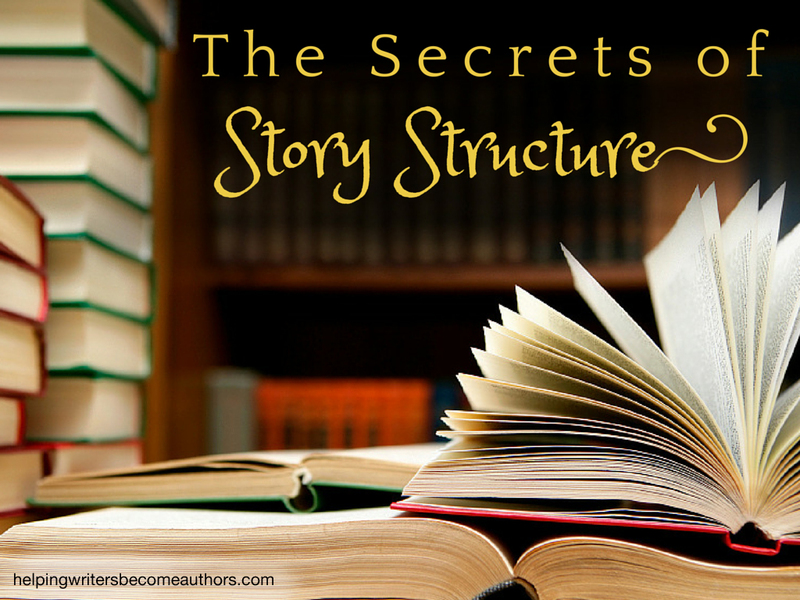 An understanding of story structure is where writers become authors! Part 1: Why Should Authors Care? What’s the single most overlooked, misunderstood—and yet most important—part of storytelling? If you cheated and looked at the title, you already know the answer is structure. Unless you hook readers into your story from the very first chapter, they won’t swim in deep enough to experience the rest of your rousing adventure, no matter excellent it is. The hook comes in many forms, but stripped down to its lowest common denominator, the hook is nothing more or less than a question. The first 20-25% of the book comprises your setup. At first glance, this can seem like a tremendous chunk of story to devote to introductions, but if you expect readers to stick with you throughout the story, you first have to give them a reason to care. The first quarter of your story hinges upon two important and irreversible moments: the inciting event and the key event. Now that we have a sense of the hook, the first act, and the first major plot point, we can see more clearly how and where the inciting and key events affect these moments. This first half of the second act is where your characters find the time and space to react to the first major plot point. That reaction, which will lead to another reaction and another and another, launches your second act. Legendary director Sam Peckinpah talked about how he always looked for a “centerpiece” on which to “hang” his story. That centerpiece is your second major plot point, the midpoint, which divides your second act. The second half of the second act is where your plot really starts popping. Your main character caps the dramatic event at the midpoint with his decision to stop reacting and start acting. Like all the other acts, the third act opens with a bang, but unlike the other acts, it never lets up. From the 75% mark on, the characters and the readers alike are in for a wild ride. The climax of a story should have readers on the edges of their seats. If we’ve done our jobs right, they should have a general idea of what’s coming (thanks to our artful foreshadowing), but they should also be suffering under the exquisite torture of more than a shade or two of doubt. Your story and its conflict officially ended with your climax. Conceivably, you could end your story right then and there. But most books need an extra scene or two to tie off any leftover loose ends and, just as importantly, to guide your readers to the emotion with which you want to leave them. Because of its fixed nature, story structure, once learned, is easy to grasp. However, it’s also a subject that inspires endless questions. To learn more about story structure, click here for a full list of all my posts on the subject. 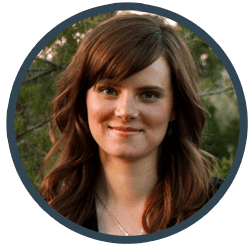 Ready to take your understanding of story structure to the next level? Grab my free e-book to learn the five “secret” techniques of advanced story structure.